Motorola SL 7580e – Radio Express Inc. 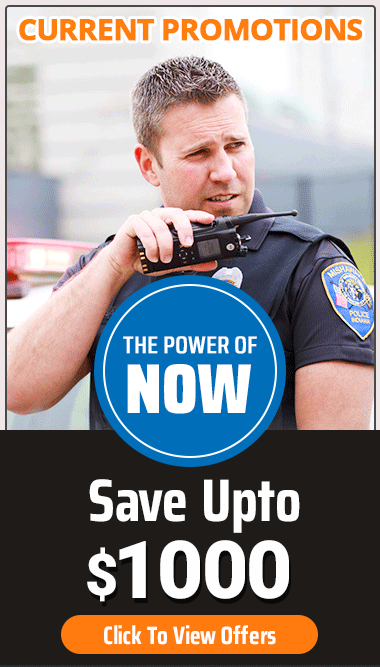 Contact us for a great deal on the Motorola SL 7000e Series radios. Built-in photosensor intuitively adjusts backlighting on the screen to optimize viewing in all types of conditions; special “day/night mode” changes screen and illuminates icons to make them clear and readable in varying light conditions. Intelligent Audio feature automatically adjusts the radio volume according to the environment’s noise level.